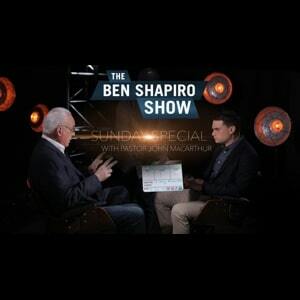 John MacArthur was interviewed by Ben Shapiro on his Sunday show. MacArthur stated some things that we somewhat debatable and some that caused controversy. Some disagree that Jews and Christians worship the same God. Many came to Andrew to get his opinion as a Jewish Christian. So here is Andrew’s response.